Mega Sale! Free Shipping Included! 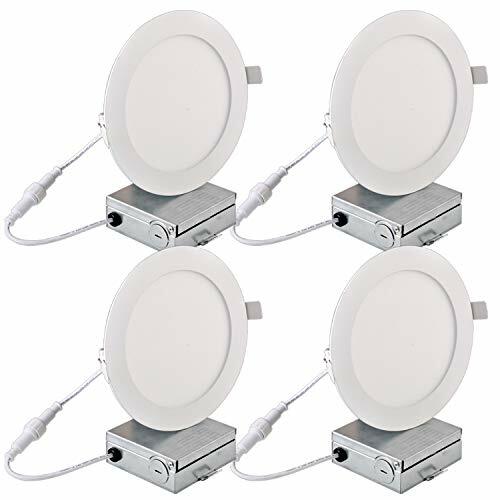 Save 28% on the Hykolity 15W 6 Inch LED Slim Recessed Ceiling Light, 960lm CRI90, 3000K Warm White, Low Profile Downlight with Juction Box Dimmable, ETL& Energy Star Listed 4 Pack by at N Online Agency. MPN: HY-D6JB14W3K-4. Hurry! Limited time offer. Offer valid only while supplies last.